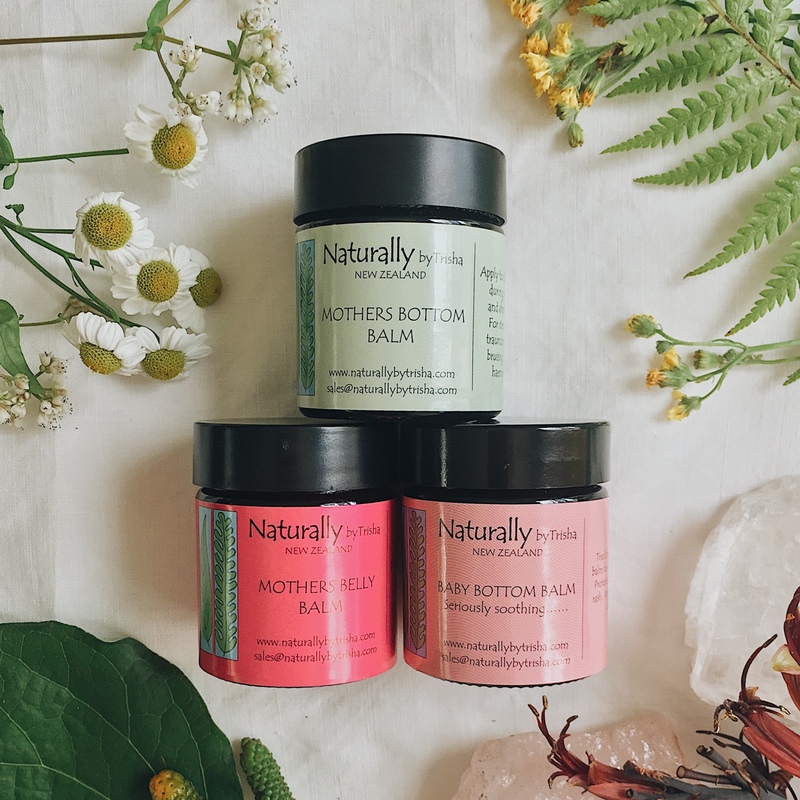 View cart “Mother and Baby Gift Pack” has been added to your basket. 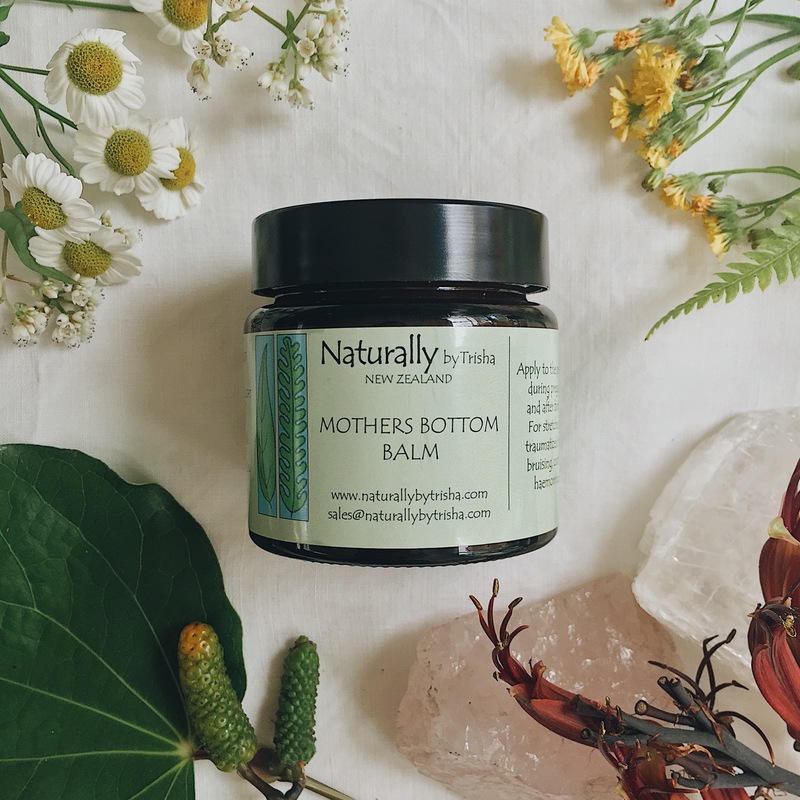 A truly luxurious balm that pregnant mothers love to spread over their expanding bellies. We have blended almond oil and olive oil with organic beeswax which makes for the softest and smoothest tummy rub. 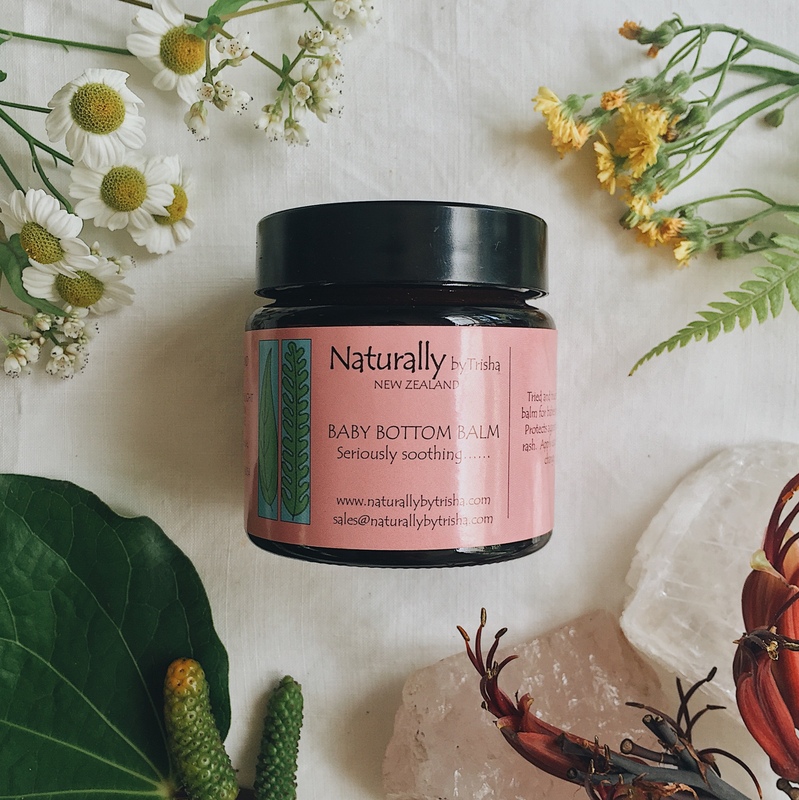 Then we have added all natural, tried and true herbal extracts from plants and flower essences, grown organically in our garden here at Naturally by Trisha in Puhoi, just north of Auckland. These extracts strengthen the blood vessels that supply the growing belly and help nourish and create a more elastic skin system. Stretch marks are less likely to appear, if at all. The itch that pregnant bellies can suffer from, is also not in evidence. Stressed capillaries that cause redness and itchy of the belly are strengthened and return to a healthy state. 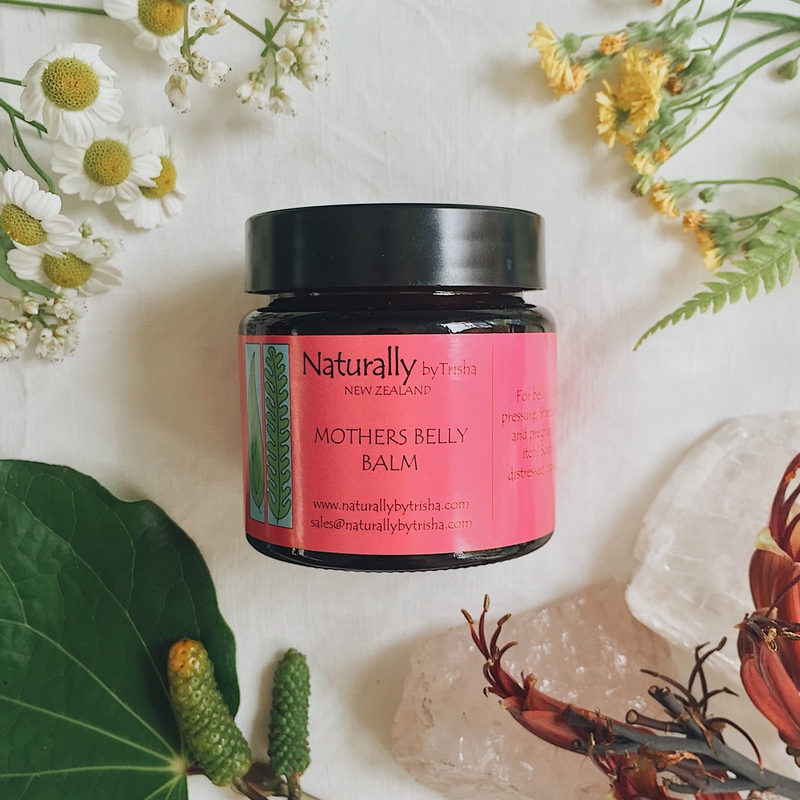 All in all, this balm is one no pregnant mother should be without! These principles apply also to the swelling breasts, and tops of legs, that pregnant mothers also experience, and which can also can be prone to stretch marks.